Looking for a shortcut to lasting health? 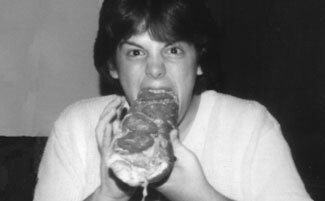 If dieting and weight loss has been a recurring theme in your life or if you struggle with mastering your own motivation or making peace with food and your body, I have something exciting to tell you about. 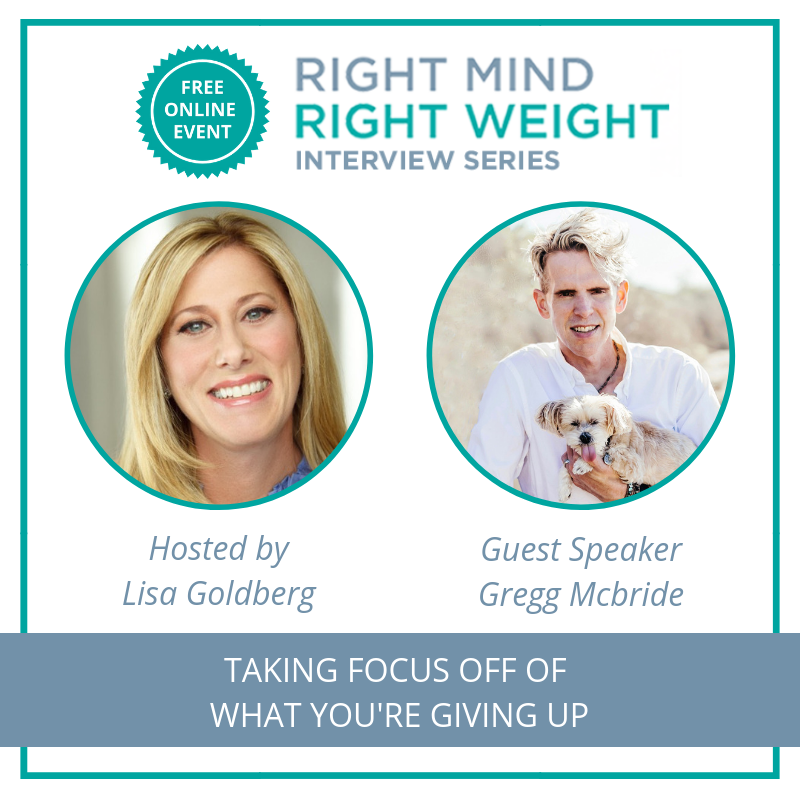 My fellow coach, colleague and pal, Lisa Goldberg, has invited me and over twenty other well-known experts to join in a discussion that can help you discover the real reasons why dieting fails, and how mindset techniques and strategies are the key to not only losing weight and keeping the weight off, but maintaining a healthy lifestyle. These are people who have overcome incredible challenges and have made it their life’s mission to help others do the same. You will feel inspired and ready, fully equipped to meet and maintain your goals, free yourself from dieting, master your own mindset, and change your life forever. This online event is 100% free, but what you will learn is 100% priceless. Starting January 10th, you can listen in as these renowned health experts discuss the mindset of success, healthy lifestyle techniques, building confidence, self-care, and finally having the body and life you deserve! I’ve been invited to speak at one of the sessions, but I also personally plan on listening to each speaker so that I can gain important insights from other professionals to help my clients stop settling for less in life than they deserve, start feeling good about themselves every day and finally have the peace and health they’ve always wanted. Remember, it’s FREE to sign up and participate! Click this link to join me, Lisa and our fellow experts. How’s your new year going so far? 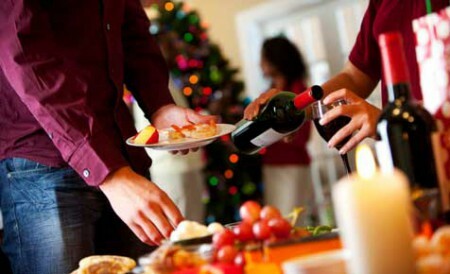 For many of us, the rush of post-holiday chores (and challenges) might have you a little flustered. We often think that come January 1st, some sort of imaginary light switch can be flicked in order to initiate change in all aspects of our lives — whether that’s related to diet, exercise, mindfulness or other habits that affect us on a daily basis. Sadly, that light switch doesn’t exist. But that can be turned into good news when we remember we have every minute of every day to get it right. “Step by step” as it were. So be gentle with yourself. 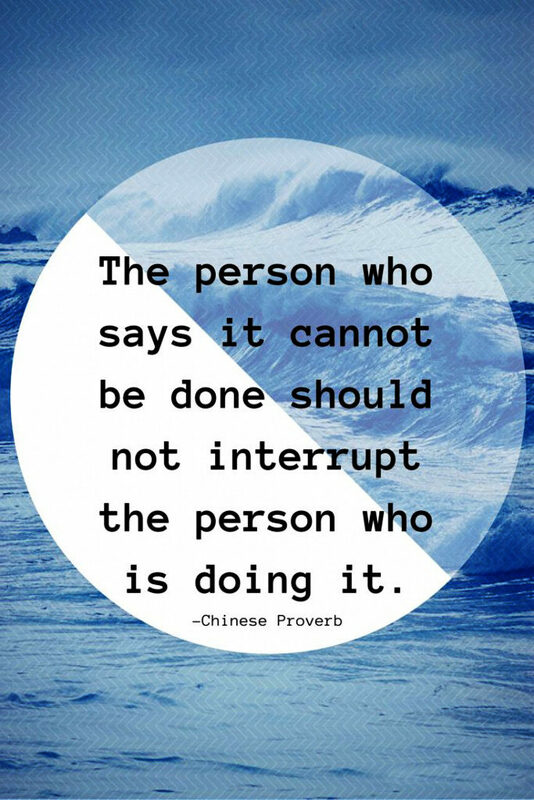 But don’t give up on your goals. You are worth it. And you are amazing! Who wants off the diet roller coaster? Who’s ready for 2019? And who has met all of their goals for 2018? Please don’t feel badly if you didn’t reach of meet all of your goals. I have several I’m carrying from one year to the next myself. There’s no reason to beat yourself up. 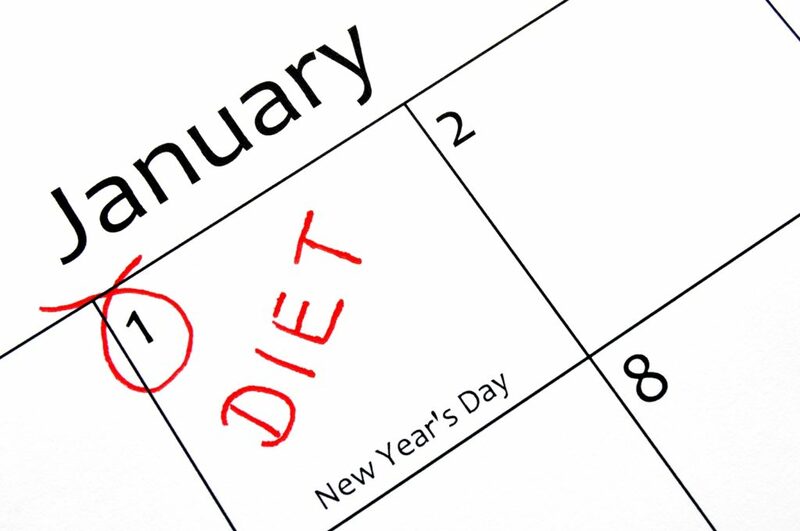 And if one of those goals happens to be getting rid of the diet mindset and getting off the “On again/Off again” diet roller coaster once and for all, 2019 could be your year. 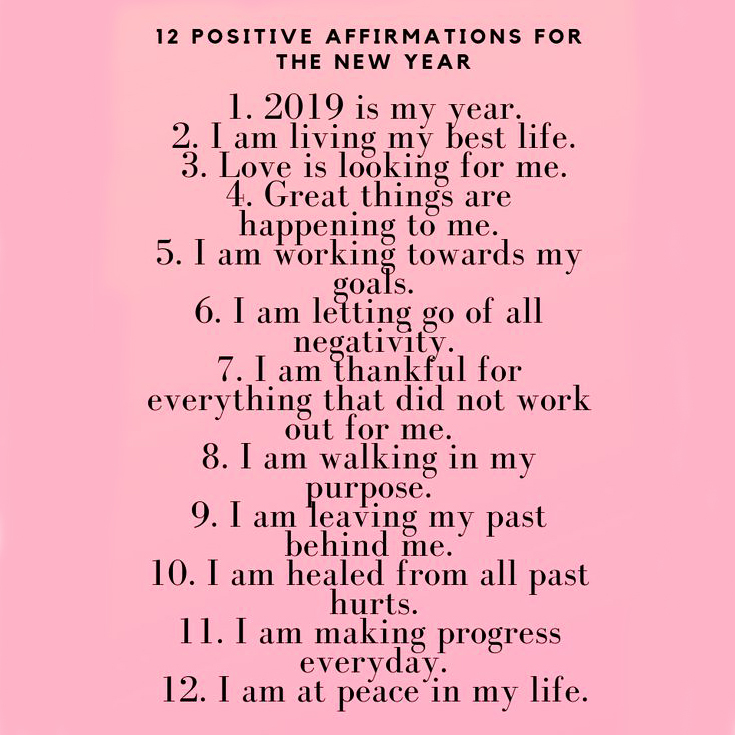 In 2019 and beyond, all of this can come to an end when you learn how to change your habits, behaviors and the relationship you have not only with food, but with yourself. The battle against food, dieting and weight loss does doesn’t have to be the story of your life – and I’d like to invite you to a free event that will show you how to rewrite your story. 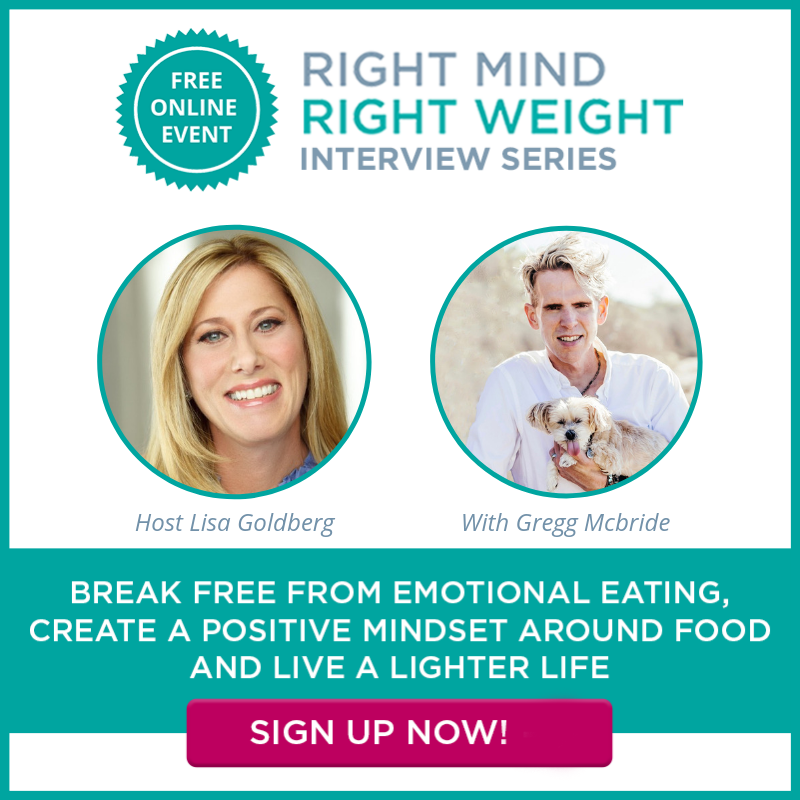 Here’s the sitch: My good friend and nutrition guru superstar Lisa Goldberg has invited me to present on The Right Mind, Right Weight interview series — a free online event where nutritionists, doctors, fitness experts, psychologists, coaches, therapists and other transformational health experts will gather for 11 straight days to share the latest of their tips, tools, strategies and more! This isn’t just another “diet discussion” that will tell you about what you can or can’t eat, or how much you should exercise to see results. This amazing event is focused on changing your mindset on healthy eating and why learning how to change your thoughts, habits, and relationship with food is really the missing piece to your struggle with life-long yo-yo dieting. You’ll discover why you keep sabotaging your efforts and how to stop that behavior and you will learn that losing weight doesn’t have to be difficult. Anyone reading this who is interested can register for free and then take part in the event to get started creating the habit, behaviors, and beliefs about food that will result in losing weight without being on a diet. Because I’ve been invited to be a guest speaker for the event this year, I get to invite whoever I want to the event…100% free of charge. That means you, and anyone else in your life can access this information. 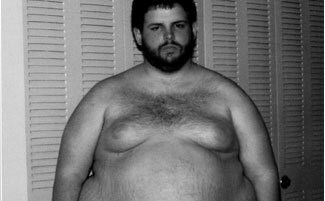 As a loyal member of the Just Stop Eating So Much! family, I’d like to give you one of my exclusive invitations to attend this online summit. To register and take part in this event for free, click here. Even with this seasonal mayhem, I confess that I’m the person who secretly plays Christmas music over my earbuds while working out in November. 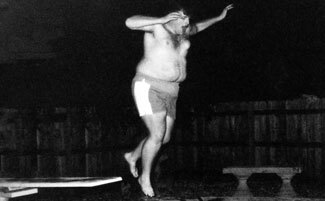 But I also admit that once Thanksgiving hits, life can feel like a rollercoaster racing toward December 25th at a record pace. It’s as if we’re suddenly contestants on a manic game show and must complete an inordinate amount of tasks in order to not be disqualified (and/or disappoint friends and family members who might be counting on us to make their season bright—no matter which winter-inspired holidays we observe). As someone who extolls the virtues of being present and taking time for one’s self (something that was essential to my taking off 250 pounds of excess weight and keeping it off), I often need reminders to stay mentally present more than anyone during this time of year. This was recently proven yet again when recently attending a friend’s Christmas get together. This wasn’t a work-related occasion. Nor was it a huge party that had the potential to leave one feeling lost or inconsequential. This truly was a simple gathering among close friends with the sole purpose of enjoying twinkling lights and good company. There was also amazing food and drink (count me in for that—even if it would require some extra time on the treadmill to offset the extra calories). It was the following morning (while working out at the gym) that I started thinking about this small party that occurred the night before—realizing that I hadn’t actually been fully present (mentally) at the event. Sure, I was there. And I ate, drank and made merry. I talked to friends and even inquired sincerely as to what was currently going on in their lives. But I also remember going over my “December to-do lists” in my head while talking and listening. Similarly, I was concerned about what time I would get to bed since I knew I had a busy schedule the following day. I was also thinking about the foster kitten I had at home. And a million other things that I had going on—even though it would have been perfectly fine to set all of that mental anguish aside for a few hours so that I could have been fully present at said get together. Instead, I was in a sort of “no man’s land”—neither fully in my head or fully enjoying the time with my friends. Realizing this initially left me feeling sad. And then, remembering that shame is no one’s ally, I decided to use the realization to make me glad. Mainly because this realization could help me recognize that as much as I want to be present (“in the moment” as it were), that I can be as guilty as anyone else when it comes to getting distracted by an overfull agenda. By not being fully present with friends (in a lovely setting with amazing food and drink), I wasn’t allowing myself to be in the moment and enjoy the respite from life’s busy-ness. Had I accomplished being there 100%, I might have even woken up with a clearer head the morning after—better able to handle all of the important tasks that needed to be taken care of. These helpful reminders make this an appropriate moment to re-introduce the old adage that “Less (thinking) is more.” Sure, we all have a lot to do. And yes, there never seems to be enough time in our days (during the holiday rush or at other times of the year) to fully embrace all that’s going on. But that doesn’t mean we should stop trying to be fully present during all aspects of life (yes, even when at the grocery store or dry cleaners—and especially when participating in what has the potential to be an enjoyable event). Living in the now is a gift we can give ourselves again and again (making it an acceptable re-gift). Breathing in and out just 3 to 5 times sequentially can bring your mind and body back in sync—and, therefore, your entire self back to the here and now. This mental state is where we all want to be in order to achieve peace of mind—not to mention be our most productive and to get the most out of every aspect of life. It’s when embodying presence in every aspect of our lives that the popular Christmas tune referenced earlier has the potential to become reality—truly making it the most wonderful time of the year (no matter what time of year the calendar says it is).